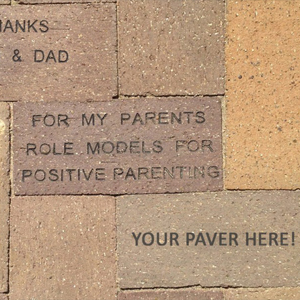 Purchase a 4” x 8” brick paver, engraved with up to three lines of lettering, for a minimum of $250! Your message will become part of our entrance, “Paving the Way to Prevention”. YES! 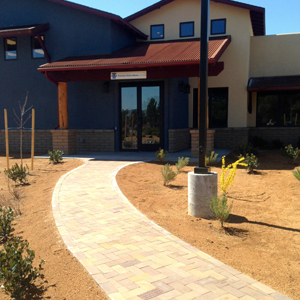 I'd like to "Pave the Way to Prevention" by purchasing a paver for the new PCA Arizona statewide headquarters! Please tell us what you would like your pavers to say, based on the number you selected above. Each paver can include text up to 3 lines and 19 characters per line. Examples: Child's name, the name of a loved one or the name of a family. Be creative! You will be emailed a receipt for this transaction. Mailing Address - Same as billing address?